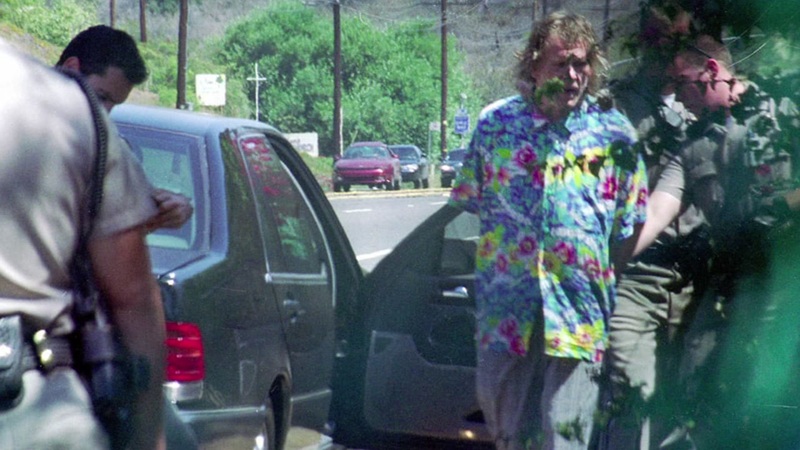 Nick Nolte was arrested by CHP officers Sept. 11, 2002. Nolte failed a field sobriety test after his car was spotted swerving on the roadway near his home. 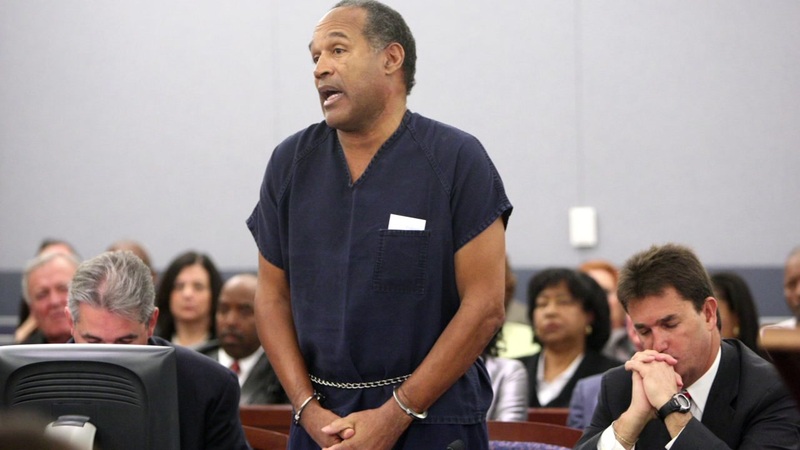 HOUSTON, Texas (KTRK) -- Unfortunately, some of our favorite celebrities have had experience behind bars. 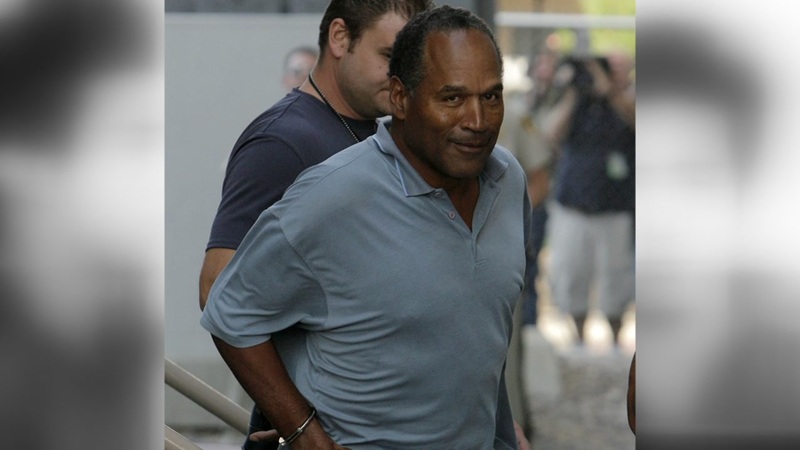 Eyewitness News takes a look back at some of the professional athletes, music artists and movie stars who have had their share of troubles with the law. A mugshot from 1961 shows a young Al Pacino after he was arrested and charged with carrying a concealed weapon. 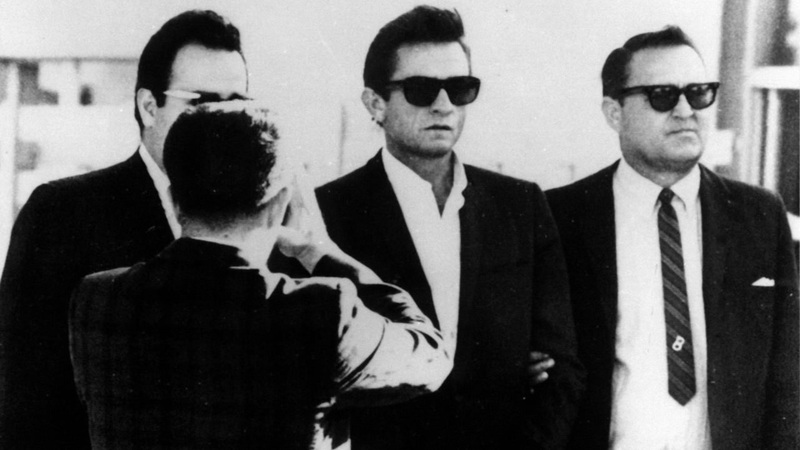 A 1965 photo of Johnny Cash shows him being transferred from El Paso County Jail to the federal courthouse. 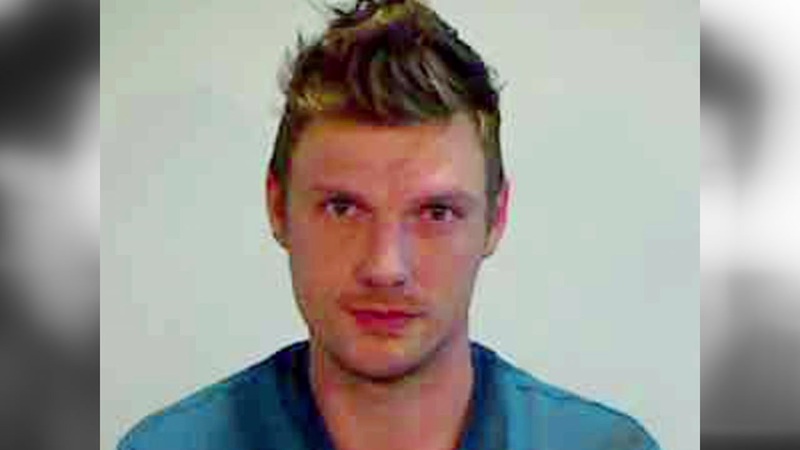 He was arrested after he allegedly crossed over the border in Mexico to purchase amphetamines. 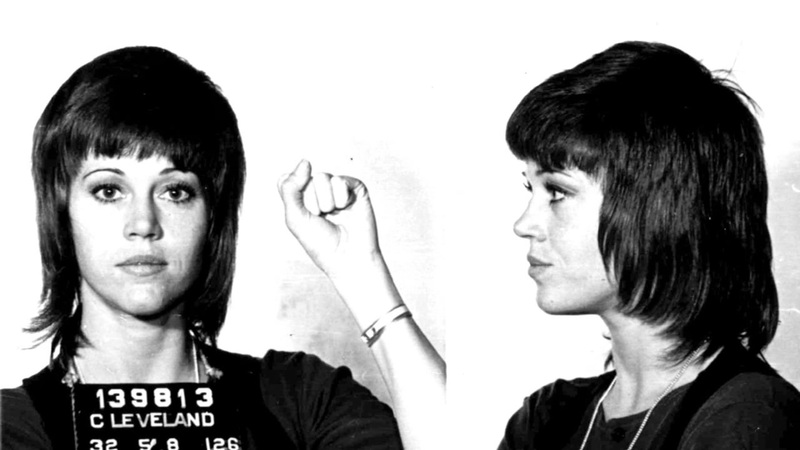 Actress Jane Fonda was arrested in 1970 for assault in battery in Cleveland after she allegedly kicked an officer. 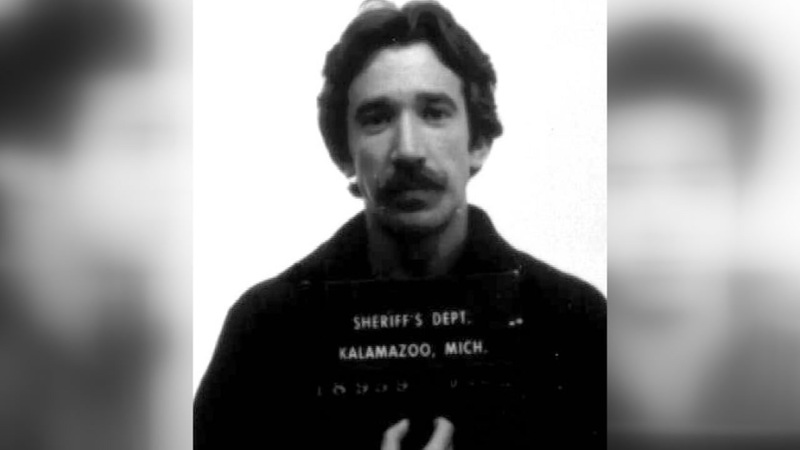 Home Improvement star Tim Allen was arrested in 1979 in Michigan for dealing cocaine. 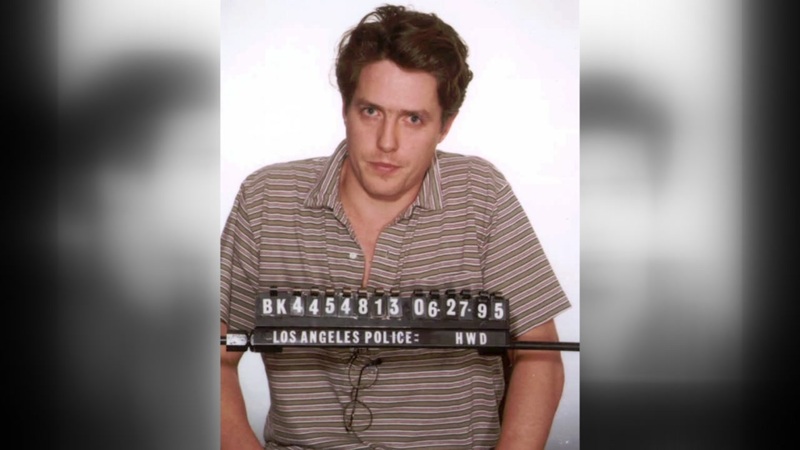 Perhaps one of the most well-known celebrity mugshots is that of British actor Hugh Grant. 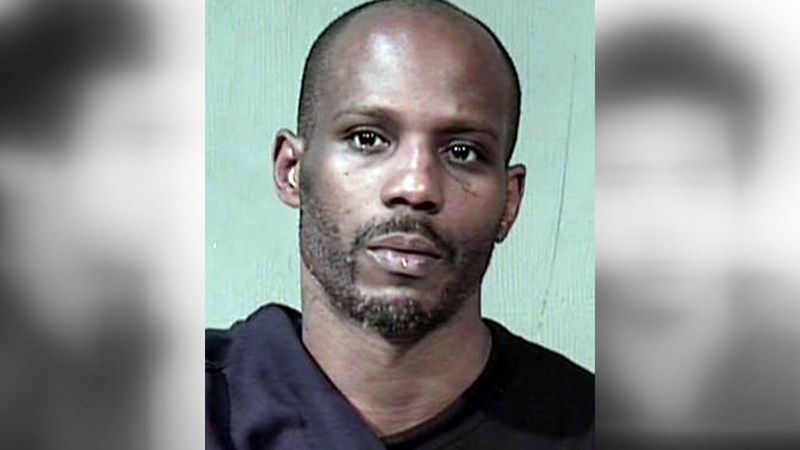 He was arrested in June of 1995 and charged with lewd conduct involving a prostitute. 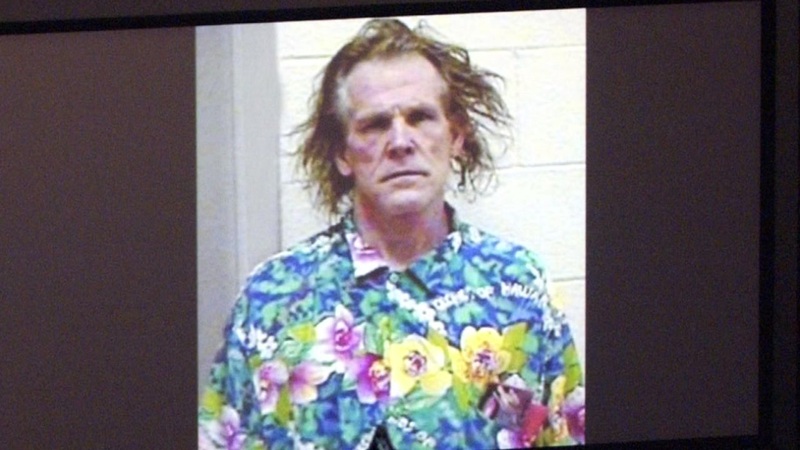 Another famously known mugshot is when Nick Nolte was arrested in California in 2002. Nolte failed a sobriety test after his car was spotted swerving on the road near his home. 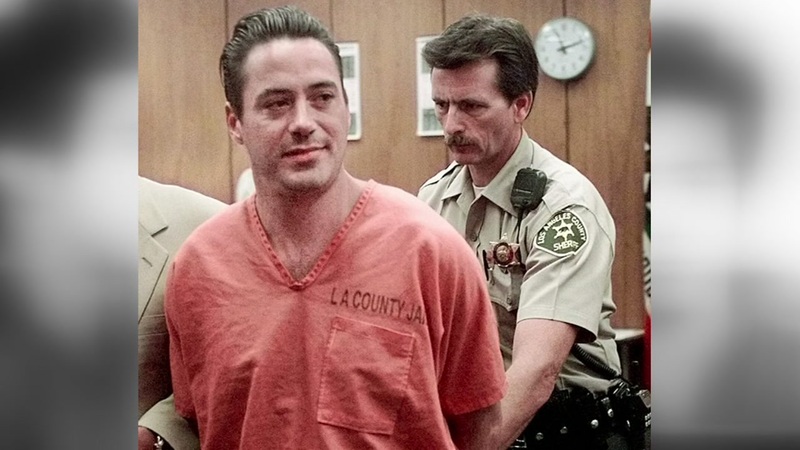 Actor Robert Downey Jr., was arrested several times, but the photo above shows him arriving at the Malibu courthouse in 1996 where he entered innocent pleas on drug and weapons charges. 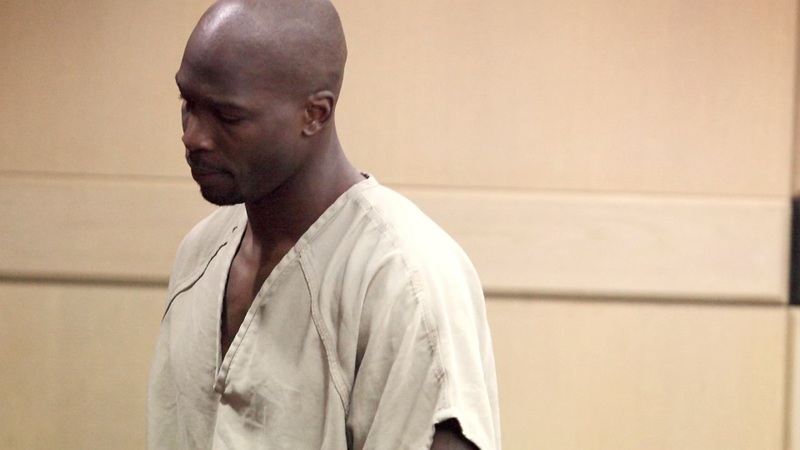 Socialite Paris Hilton pleaded guilty in 2010 for two misdemeanor charges stemming from her cocaine arrest in Las Vegas. 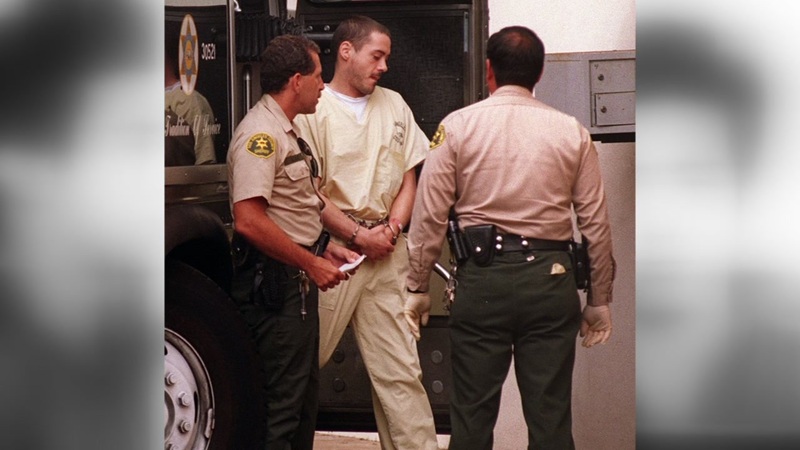 Lindsay Lohan is seen in the photo next to her attorney in court when she appeared for her 2011 progress report session in Los Angeles. Lohan was arrested twice for DUI and drug possession in 2007. 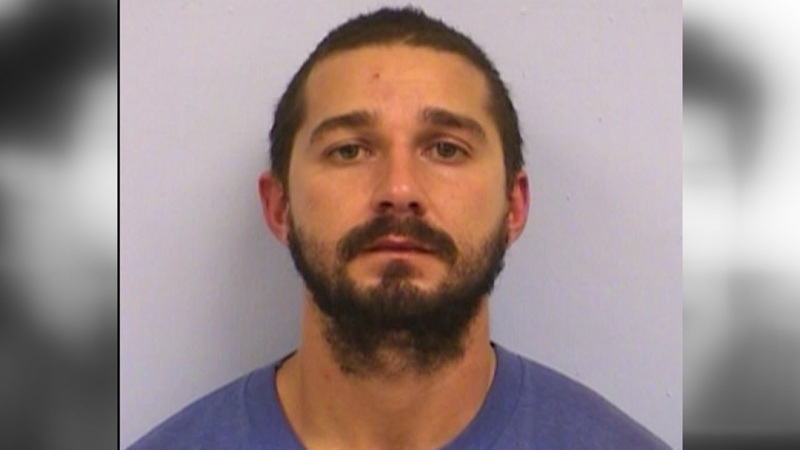 In 2015, actor Shia LaBeouf was arrested in Austin for public intoxication. 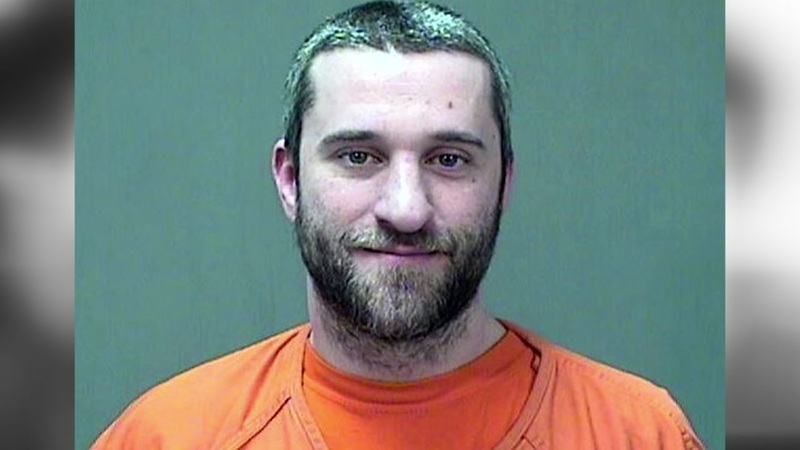 He was arrested the year before in New York after he was escorted from a Broadway theater for yelling obscenities and continued to act irrationally while officers were trying to arrest him. 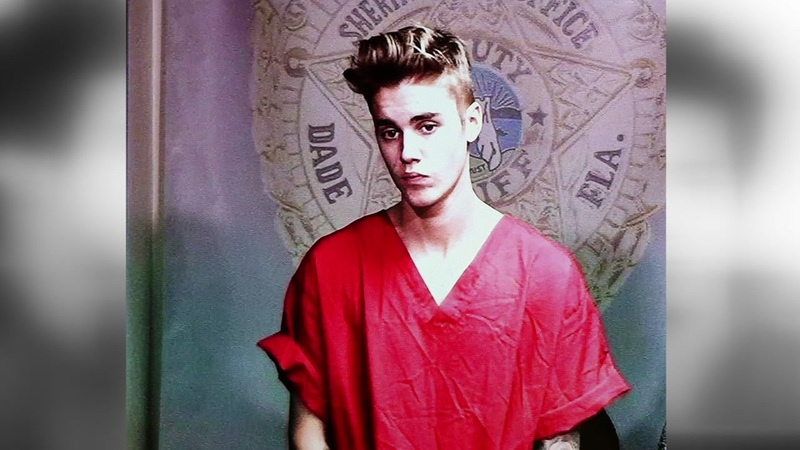 And more recently, professional golfer Tiger Woods was arrested for DUI in Florida. 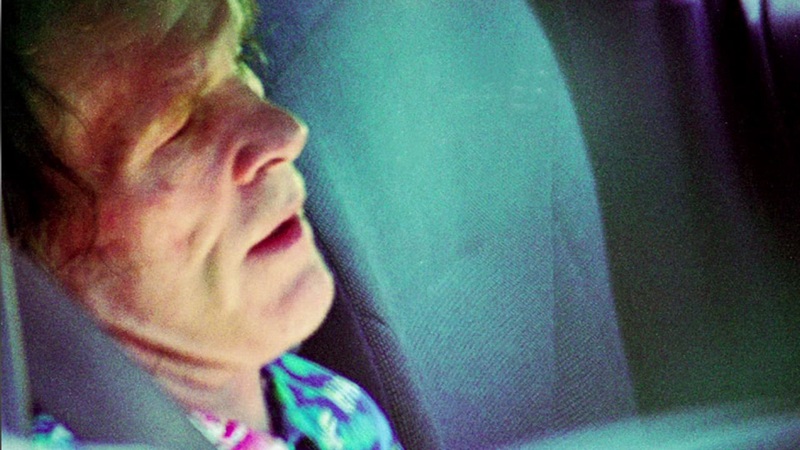 Jupiter police found Woods asleep at the wheel. 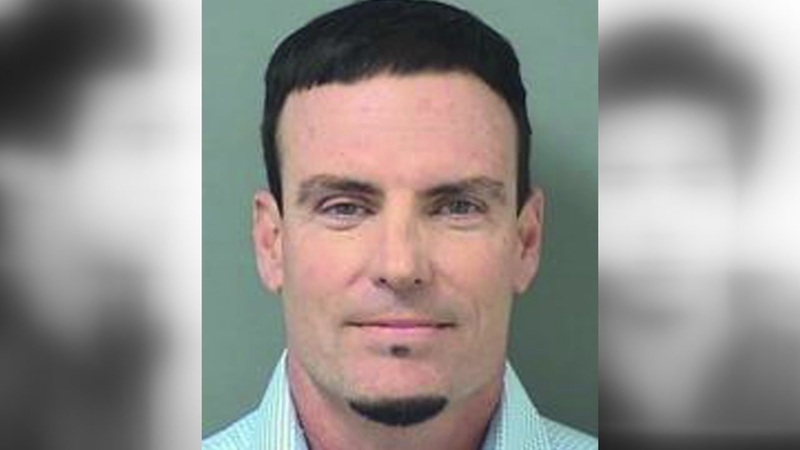 According to court documents, he was unable to tie his shoes and failed a sobriety test. A breath test registered 0.0 for alcohol, corroborating what Woods said in a statement issued Monday evening. 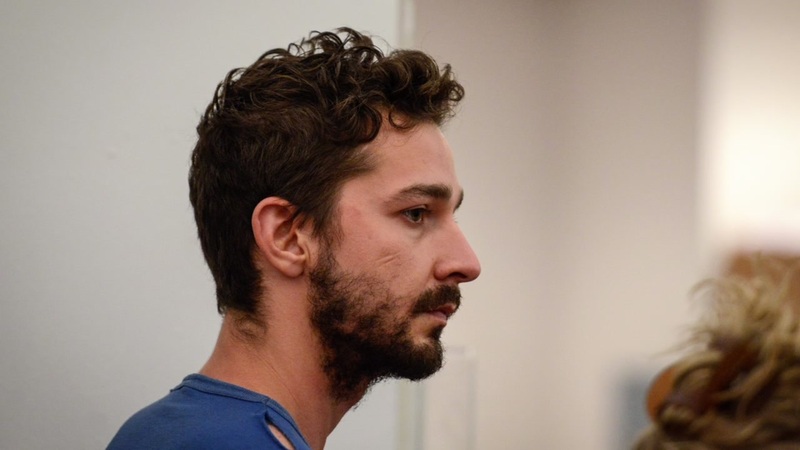 "I want the public to know that alcohol was not involved," Woods said. 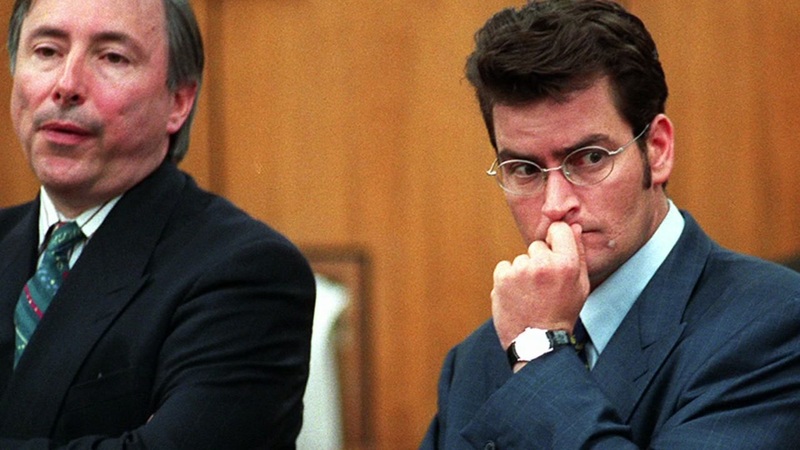 "What happened was an unexpected reaction to prescribed medications. I didn't realize the mix of medications had affected me so strongly." Police released dashcam video prior to Woods being arrested. 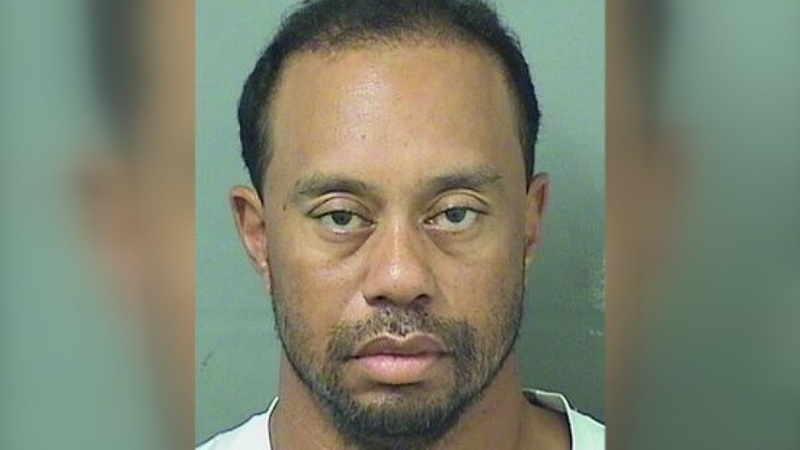 Police have released dashcam video prior to Tiger Woods being arrested on a DUI charge Monday in Jupiter, Fla.